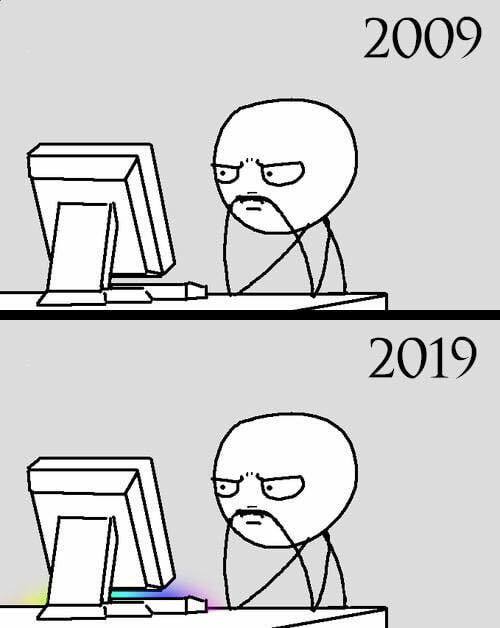 10 Year Challenge DTP Joke. 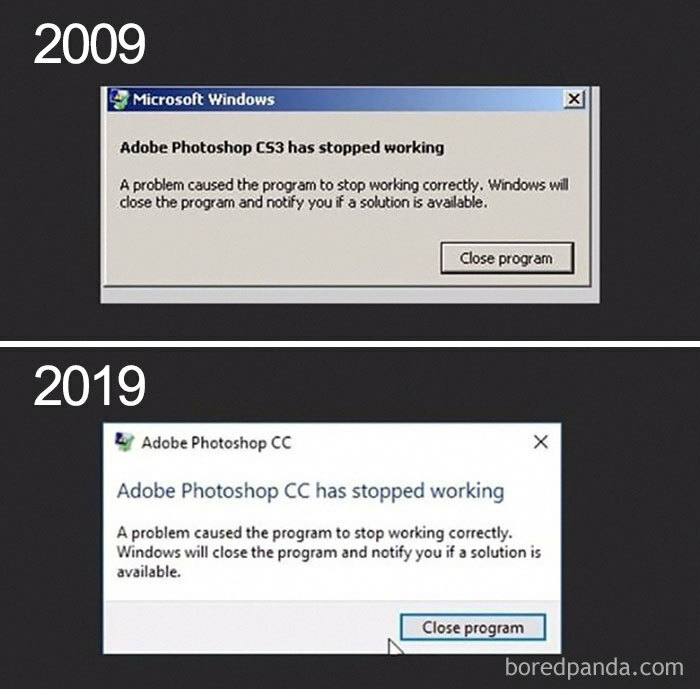 At least this doesn't happen on MAC users. 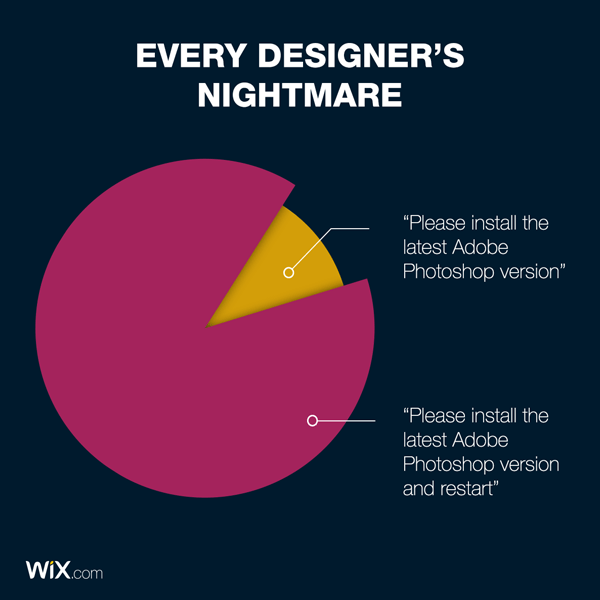 That would also make some designers angry, sorry LOL.